Ranger and Prima...Match Made In Heaven! I have so much going on right now-I have been crazy busy! But it's been all good stuff! I have been asked to guest design for Shimmerz and I have am having so much fun playing with their productz!! The Shimmerz and the Blingz are amazing to work with-I have been painting flowers like crazy-I just love the results. The Vibez are so cool--amazing sprays that go on beautifully and dry perfectly on papers. And the Spritz adds a subtle sparkle with a touch of color-amazing! If you can get your hands on any of this stuff-do it and have fun playing! I will share it all once we go live on the Shimmerz blog. I will let you know when it's posted. In the meantime-you should go over and see the beautiful creations their team has created. There are also education videos showing many different techniques and ways to use Shimmerz goodies! 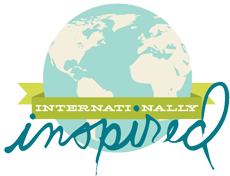 Annnnddd...I am going to be teaching at the Donna Downey Inspired Event May 13-15th in North Carolina! YAY! I have a few mini workshops I'll be teaching there and this is one of them. 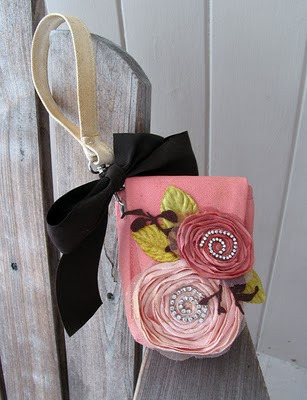 It's a Donna Downey Camera Bag from Prima. It came out so stinkin cute-I love it and i can't wait to teach it! I'll share more on that soon. So that's it for now. I need to get back to work to wrap up all of projects and get myself caught up. 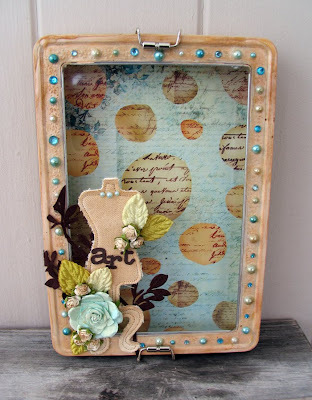 Today-I am featuring a couple of projects I created using Prima and some Fabulous Ranger products. 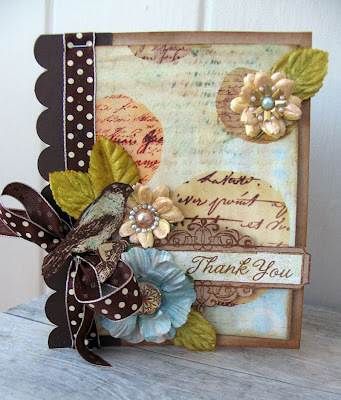 And we are doing a little blog hop with some of the Prima Design Team Members, Prima and Tim Holtz! How fun! Be sure to check out what the other girls have made-everything is gorgeous! I created this Tin for the Donna Downey Inspire workshop. This is going to be one of my Mini Worshops I'll be teaching in May. I used a Prima Tin and painted it with Adirondack Sandal Paint, Vintage Photo Distress Ink and Rock Candy Distress Crackle Paint. 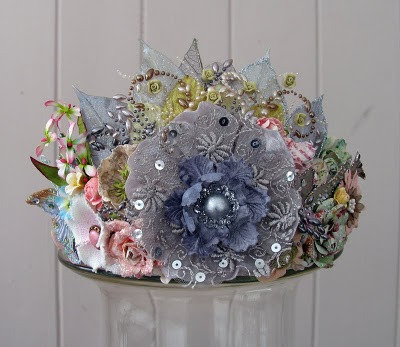 Then I embellished with some Prima goodies-Canvas Dress Form, Pearls, Gems, Felt Stem, New Pastiche Paper and Flowers. 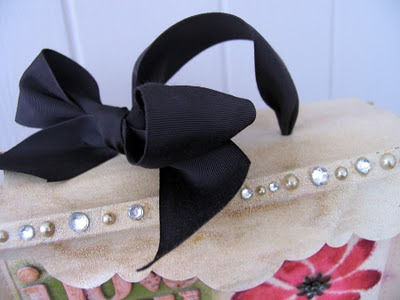 This tin can be used as a traveling container for your Ranger tools, Stamps, Prima supplies and more... It can also be used for Home Decor...the sky is the limit! And this project has to be one of my favorites to date! This is a Valentine Mail Box. 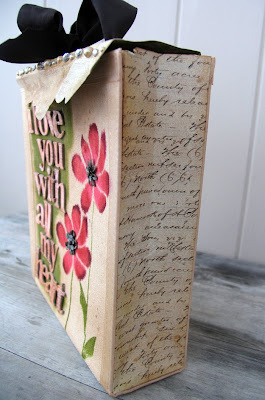 I used Prima's 8 x 8 Canvas Album and added paper to the sides to create the box. I spritzed with water using my Mini Mister and added ink to the cover. Then I inked a new Donna Downey Flower stamp with Lipstick, Fire Brick, Mahagony and Peeled Paint Distress Inks and stamped onto the surface. Then I used the Mini Mister again to spritz water over the image for a watercolor look. Careful not to spritz too much-it will distort your image if over saturated. I dry brushed Lettuce Adirondack Acrylic Paint on the other side. I applied Shell Pink alcohol ink onto the Prima Chipboard letters using my Alcohol pen--this worked great to get in all the nooks. Then inked the letters with Vintage Photo Distress Ink and applied Rock Candy Distress Crackle paint as my final coating. I adhered my letters over the painted area using Farbi-Tac. I added some of Tim's metal flower charms to the flower centers too. The "lid" is a piece of Prima's packaging. I gessoed, and painted it using Claudine Helmuth's wonderful products. Her paints are so creamy! I nked the surface with Vintage Photo, and then painted on the Rock Candy Crackle. It looks like leather..I love the result! I added Prima's E-Line pearls along the top-mixing and matching as I went. The sides are a patterned paper from Prima's new Shabby Chic Line-a gorgeous script pattern, inked and scored to resemble the side of a bag. Here are the links to the other blogs. Have a great time viewing all of the cool projects along the way! Have a great day! I'll be back soon! 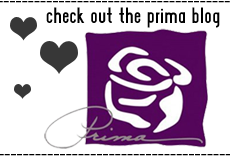 Prima was a hit as usual-the customers were amazed at the new product they came out with and they loved the amazing samples the DT put together. They rocked it! I jumped right back into work mode-I made a video for Prima and hopefully I can share that in a few days once it's complete. I have a list of other projects I need to get done this week. 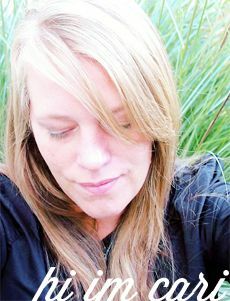 And I got an exciting e-mail from the sweet Jeni B.-she asked if I would guest design for Shimmerz this month!! YAY! I am so excited and honored to be asked--I can't wait to play with their amazing products-the Blingz, Vibez, Spritz and of course the Shimmerz. The have such an amazing assortment of colors to choose from! I'll share with you once it's up on their blog! 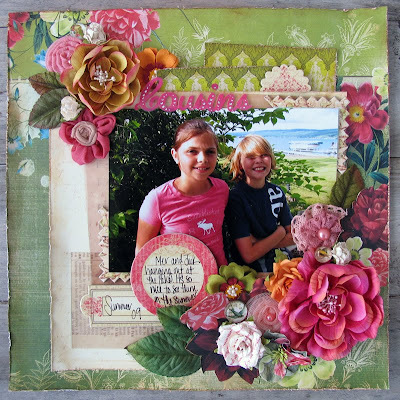 For this layout-I used the new Strawberry Kisses papers, Cancan flowers, Jeweled Alphas, Madrigals, Belle Art roses and chipboard tags. Lots of layering, distressed paper edges and inked too. 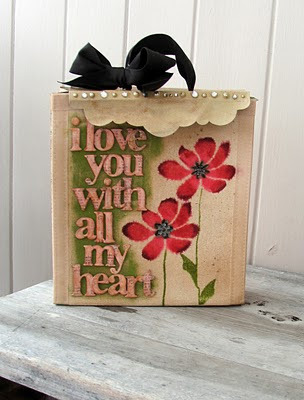 I just love my Vintage Photo Distress Ink. Here are the two crowns I made for the booth. The first-I went wild with the flowers, bling, leaves and more. This was so fun to create. It truly is fit for a queen. A ton of customers had their photo taken with it on. And then I made this one on the simple side (compared to the other). 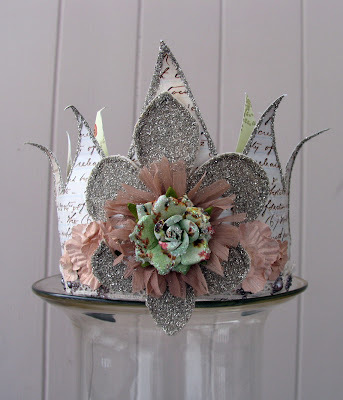 I used glass glitter, Canvas Fleur D Li by Donna Downey and covered that in glitter too, new Shabby Chic Prima paper, Belle Art Rose, Zazi and new white flowers sprayed with Glimmer Mist---Walnut Gold of course! That's all for today! I will return soon with more goodies to share. Hope you all have a fabulous week!